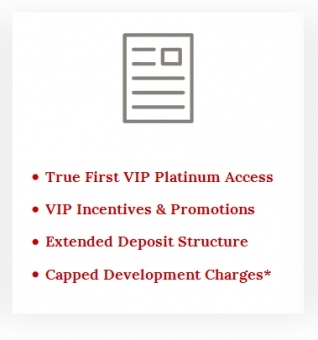 The Residences of 33 Yorkville is a new condo development by Cresford Development Corporation currently in preconstruction at 33 Yorkville Avenue, Toronto. 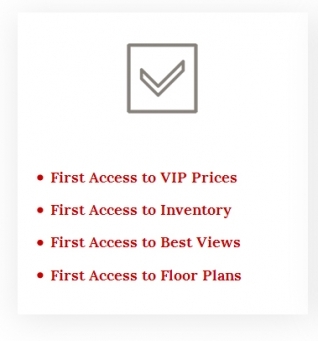 Sales for available units start from $429,900. 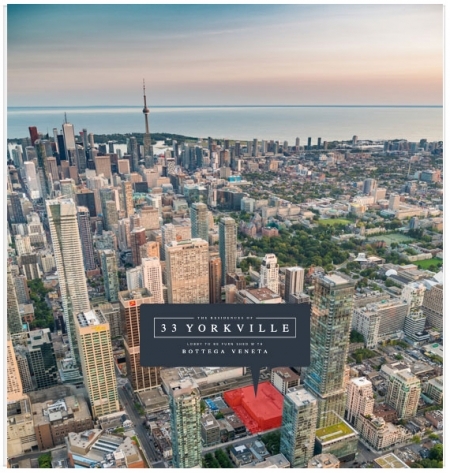 33 Yorkville Condo is a new condo development by the Cresford Developments. 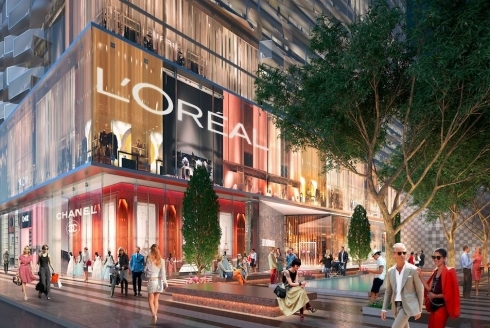 It will be located at 33 Yorkville Ave near Bay St & Yorkville Ave in Downtown Toronto . 33 Yorkville will be a high end luxury condo development featuring one to three bedroom suites with highly sophisticated finishes and luxury amenities. 33 Yorkville Condos will feature two 64 and 42 storey towers with ultra modern facilities keeping in tradition with other Cresford buildings. Cresford has chosen the most exquisite neighborhoods in Downtown Toronto, surrounded by world class Restaurants, high end shopping and near multiple Subway Lines for these luxury condominiums. Icing on the cake will be the Lobby of this complex that will be furnished with Bottega Veneta, the highly renowned iconic fashion brand from Italy.